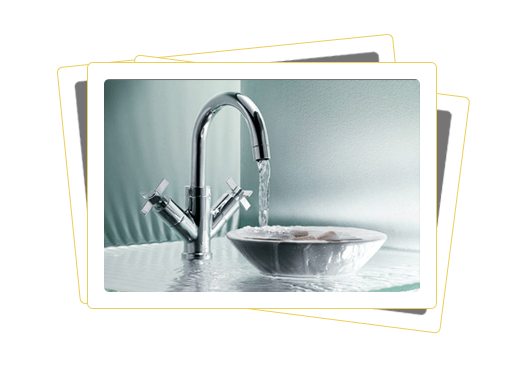 Jr & Sons have served the Los Angeles area for over 15 years with our expert plumbing service. We have built our business on the principles of intelligent work, attention to detail, and communication with our customers. We make sure we are always on time. We know your time is extremely valuable and because of that appreciation we make sure to be punctual and work efficiently. Wasting your time is the same as wasting your money. We do not believe in either. We want our business to grow based on your referrals and satisfaction with our work. We will not charge more than what is reasonable and sometimes less. 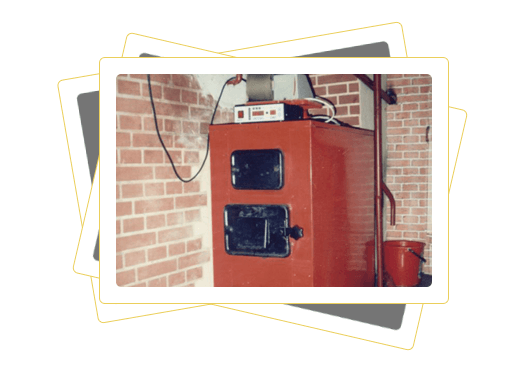 We know once you experience our high level of work and customer service you will continue to use us and refer friends and family. 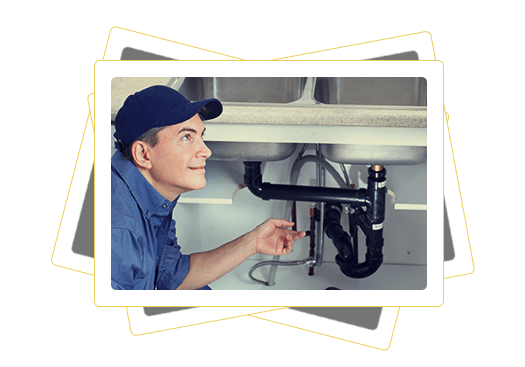 Our master plumbers benefit from many years of experience and skill. 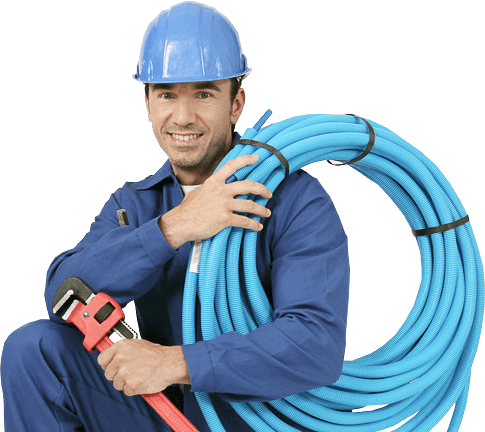 We also make sure our plumbers engage in continual training so they can keep up with new industry trends and advancements. 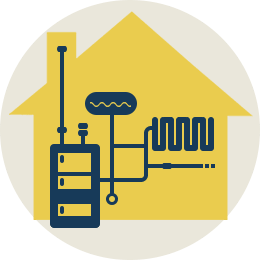 The plumbing in your home can affect so many other parts of your home and is a truly essential part of your everyday living. We understand that and work hard to get things fixed quickly. © Jr & Sons Plumbing. All Rights Reserved.